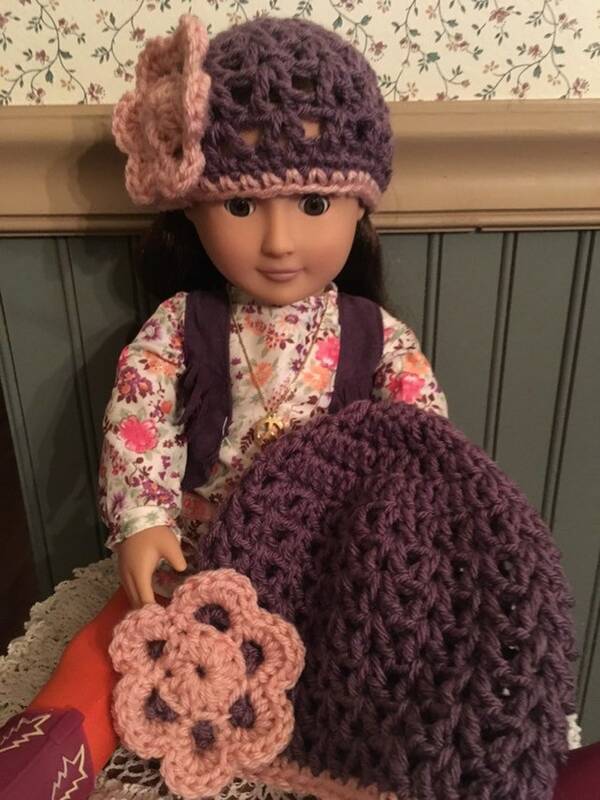 Matching set for your little girl and her best friend. Pick the colors you would like. Let me know if you want them with buttons or pearls. Perfect gift for that little girl in your life. Fits American Girl Dolls. Feel free to message me with any requests or questions.